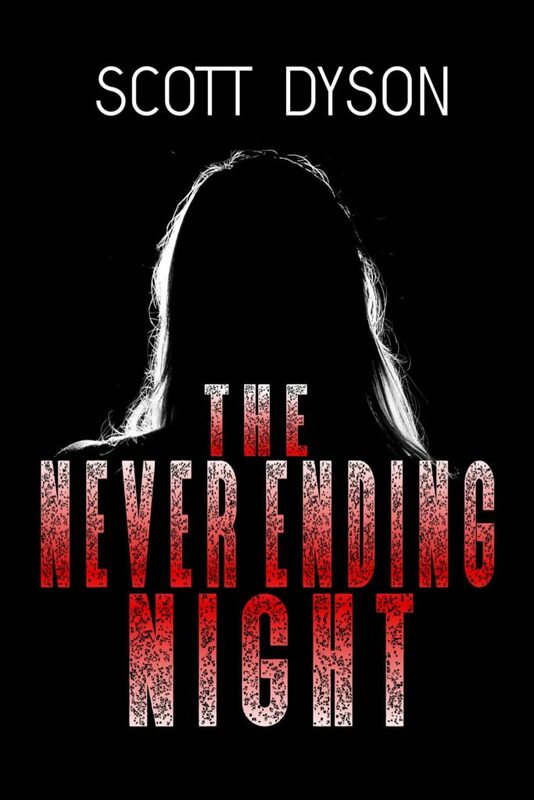 It’s called THE NEVER ENDING NIGHT, and it was inspired by a Richard Laymon work where the night doesn’t end. But it isn’t Laymon’s story. It’s all mine. It’s an ordinary summer, much like any other –- until the day the sun stopped rising. First, cell phone service fails. Then the electricity goes out. Those who leave aren’t returning. Those who stay home are disappearing. Beth Evans doesn’t trust the neighbor who appoints himself block leader. She doesn’t believe him when he proclaims that the danger comes from beyond the ends of their street. 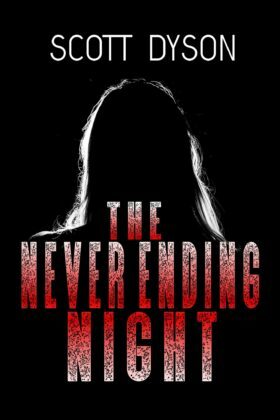 All she wants is to keep her family safe, and to do so, she must find the truth on her own. 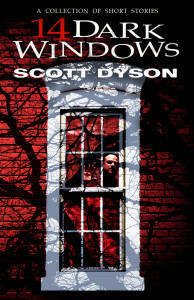 I am looking forward to publishing my fifth longer work. 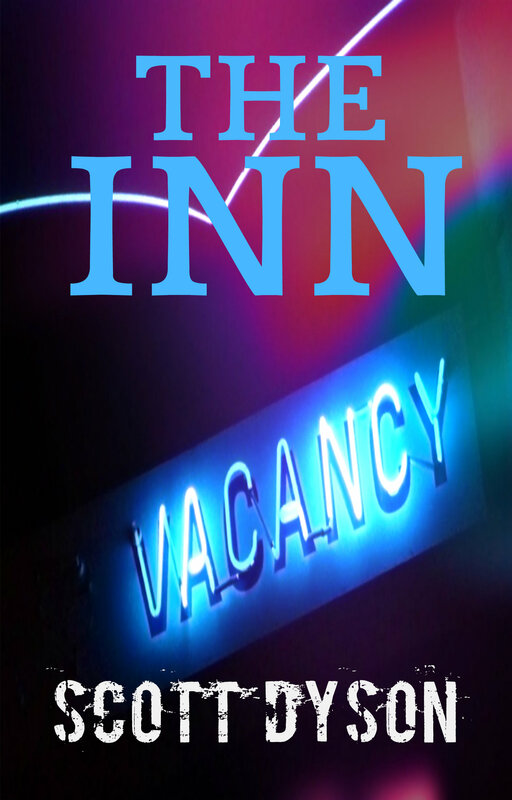 This isn’t a novel or even a longer novella like THE INN or ODD MAN OUT; it’s about 26,000 words, give or take. 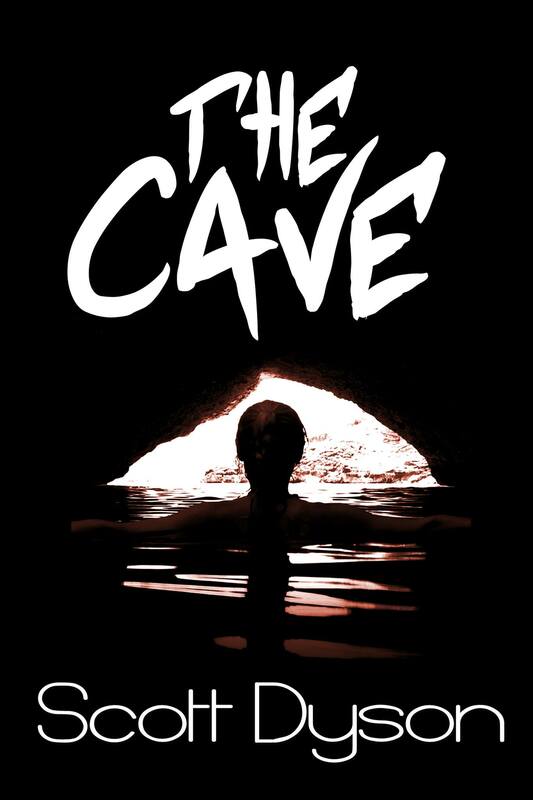 Watch this space for more information and a cover reveal! Thank you! This entry was posted in Uncategorized on December 20, 2018 by Scott Dyson. 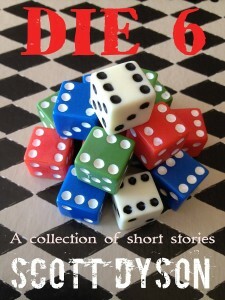 I just released what I feel might be my best work – the novella version of ODD MAN OUT. 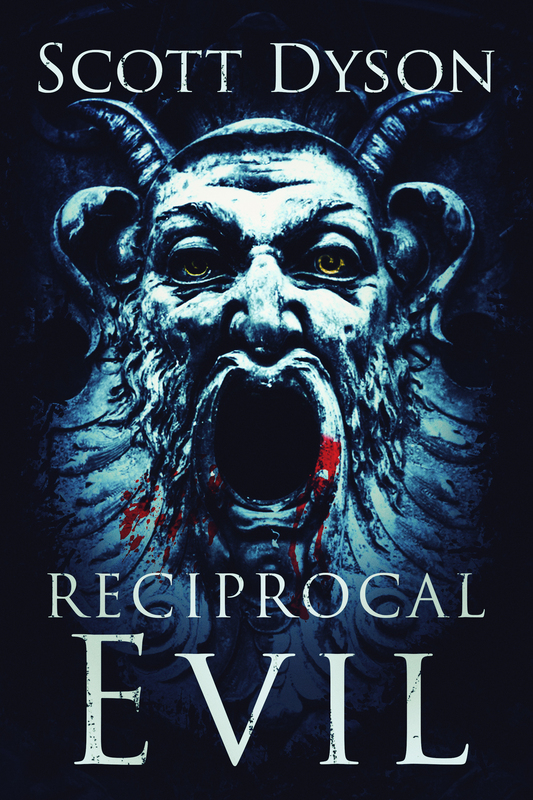 It’s a tale of jealousy and duplicity that leads to a nasty outcome, mostly set in a cabin in the North Woods of Wisconsin, probably. I say “probably” because although that’s the type of setting I was envisioning, there is no specified region in the story. 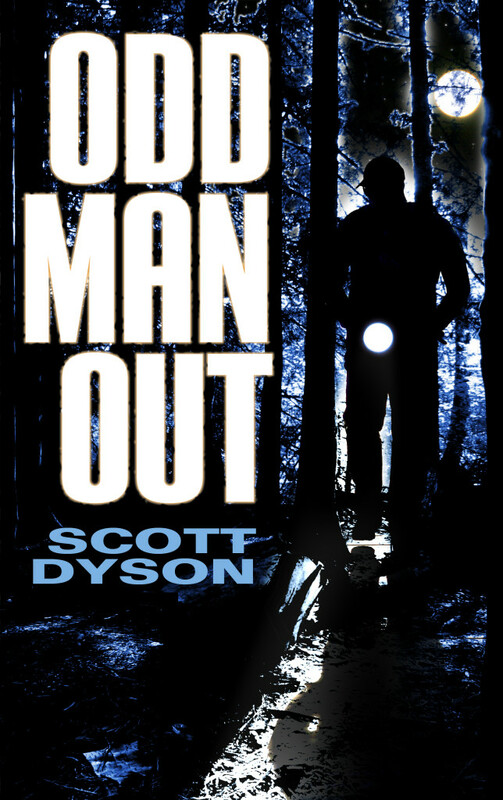 ODD MAN OUT started life as a short story, back in the 1990’s, when I was helping to run a Delphi forum called THE BOOK AND CANDLE PUB. We had a short story contest there, called the “Publican Brief” (paying homage to the John Grisham novel), and the challenge this time was to write a story around the provided opening sentence and six random words. I don’t recall what the words were, but I know the opening sentence was something like “The smell of pines invaded my senses…” It’s still in the story, but it’s in a different spot; it is no longer the opening line. I published the short story with another story called “The House At The Bend In The Road.” Together they were less than 4000 words. I think the original “Odd Man Out” was about 1600 words. My friend Rich Siegle did a cover for it, and briefly we tinkered with the idea of doing a comic book treatment or illustrated version of the story. My feeling at the time was that it was only my second thing published, and I didn’t think it would be worth the time or effort we’d have to put into it. After all, I was going to sell it for $0.99. Interestingly, it was the first thing I sold. Within hours of publishing it, a copy sold! I thought, this publishing business is easy and fun! I was right about the “fun” part, but the “easy” part really didn’t play out. I’m not a big seller. 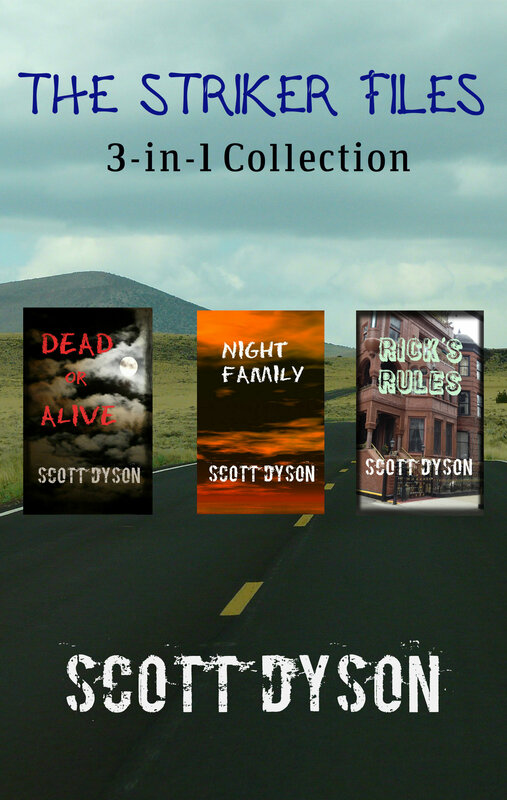 My friends, apparently, are not big readers, and even though I’m a member of several reader/writer groups on Facebook, I don’t seem to sell many books. So I started writing. The short story served as an outline, so to speak. I had my characters, I had my background and I had my setting. So it was just a matter of fleshing things out. The story grew to something around 34000 words. No longer a short story at all. Now it was a full blown novella. Could I have made it even longer? Maybe. But I felt like I would have been adding for the sake of adding, not for telling the story I envisioned. Rereading it, as I have been doing for the past couple of nights, has been instructive. I have never read something I’ve written so soon after publication and felt as positively as I did in this one. I hope it gets an audience. I hope it helps me get an audience. I think it is good enough to do so. This entry was posted in Uncategorized on December 13, 2018 by Scott Dyson. It’s official! 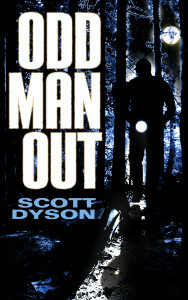 ODD MAN OUT is live on Amazon! Everyone has always enjoyed the annual Halloween getaway at Roger’s cabin, even if some of Roger’s games are a little… strange. And this year, it’s once again Roger’s turn to pick the game they will play. Roger wants everything to be perfect so he’s put a great deal of thought into his scavenger hunt. After all, he loves Amy and he’s determined to win her heart. He’s also determined to deal with Amy’s fiance, Paul. Paul pretends that he and Amy were destined to be together. That Paul didn’t steal Amy from him. That he and Paul are still best friends. The meals, the campfires, the game, it’s all part of Roger’s revenge plot. Only he didn’t plan on his secretary driving to the cabin and screwing everything up. But what’s a few more murders, between friends? This entry was posted in Uncategorized on December 8, 2018 by Scott Dyson.